Rugby scrum-half and fly-half who made his professional debut for Tasman in 2004 and joined the Crusaders in 2008. He played amateur rugby for Stoke. 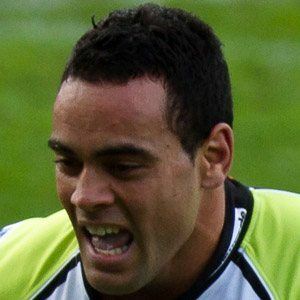 He debuted for the Samoan national team in 2011. He grew up with his family in Auckland, New Zealand. He played alongside scrum-half Andrew Ellis on the Crusaders.